What you think about God matters. What you think God thinks about you matters. Some people think that God is like Santa Claus. They think he's supposed to give them good things when they're nice, and bad things when they're not nice. Some people think that God is like a nurse. They think he's supposed to heal everyone's health problems and keep them from ever experiencing pain. Some people think that God is like a butler. They think he's supposed to stay out of their way, and then come running whenever they decide to ring the prayer bell because they want something. Some people think that God is like an angry judge. They think he's just waiting to catch them doing something wrong so he can sentence them to a miserable life. It's sort of like Miss Hattie in Despicable Me. And, of course, some people think that God isn't real. They think that we got here by chance, and there's no real purpose or meaning to anything or anyone. And what you think God thinks about you matters. Whether you think God is like Santa Claus or a nurse or a butler or a judge, or just not there at all, it affects how you view yourself, how you view other people, and the choices you make everyday. What you think about God matters, and what you think God thinks about you matters because those two things affect Every. Part. Of. Your. Life. God is a loving Father. I want you to think about God as your loving Heavenly Father. And it's not just me who wants you to think of God that way; it's Jesus. You might've heard of a prayer called the "Lord's Prayer." It's the one that Jesus gave his disciples when they asked him how to pray. It's also the one that football teams mumble through before they go out and try to kill each other on the field. Either way, you've probably heard of it. It starts with, "Our Father in heaven..." (Matthew 6:9 NLT). In fact, with only one exception, every time Jesus prays in the gospels he begins with calling God "Father." 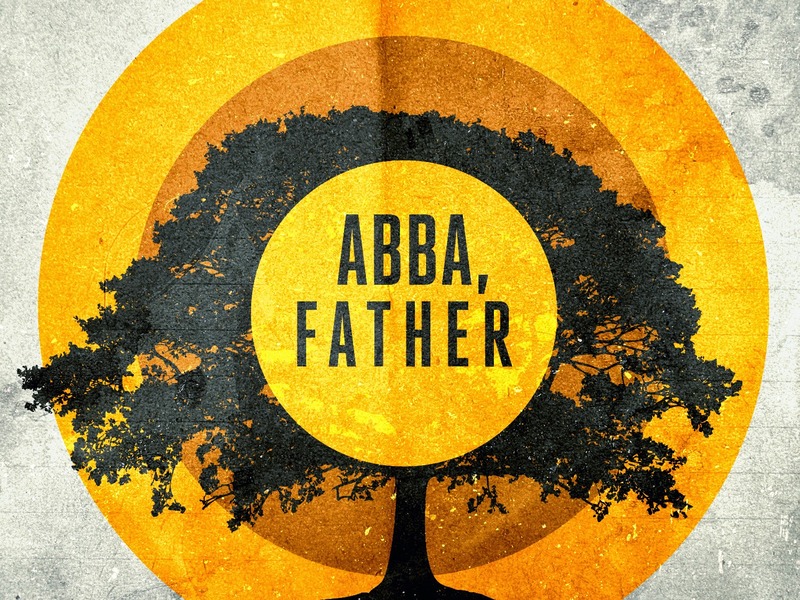 One Bible scholar picked up on this and said, "When we 'listen in' on Jesus' prayers the distinctive word we hear is 'Abba'" (James D. G. Dunn, Jesus and the Spirit, 21). When the right time came, God sent his Son. A woman gave birth to him. He was born under the authority of the Law. God sent him to set free those who were under the Law. He wanted to adopt us as his very own children. Stop there. "When the right time came..." There was a purpose and a plan to the story. God wasn't backed into a corner, making it up as he went along. He sent Jesus at the right time to do something. He sent Jesus to set us free. Some translations say, "to redeem us," which means to restore us to our proper place and role. We weren't living the way God intended. And he sent Jesus to set us free and set us straight, to redeem us, to restore us to our proper place and proper role so we could be adopted into his family as his very own children. And because we are his children, God has sent the Spirit of his Son into our hearts, prompting us to call out, "Abba, Father." I can't help but think of my own kids calling out to me when they're excited or scared or nervous or need help or just want to tell me something. They call out: "Dad!" And that's what "Abba" means. It's an Aramaic word that means "dad." That's how God wants you to think of him. He isn't an angry judge. God is a loving Father who will do whatever it takes to set you free and set you straight to restore you to your proper place and role as a child of God.